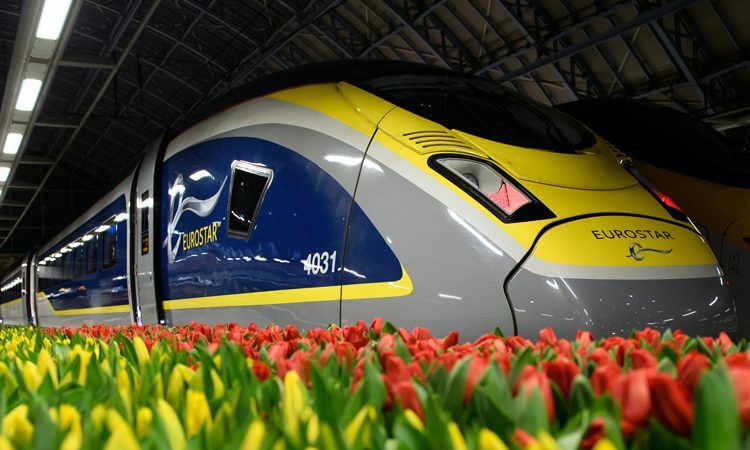 Eurostar, in its first year of direct services from London to the Netherlands, has witnessed over quarter of a million people travelling the route; the equivalent of more than 1,000 plane loads. 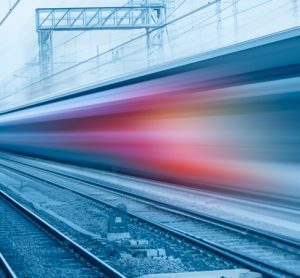 With a Eurostar journey from between the capital cities resulting in 80 per cent less carbon per passenger in comparison to a flight, over 13,000 tonnes of CO2 emissions have been saved to date by passengers choosing high-speed rail over flying. This is the equivalent to the amount of CO2 that would be emitted from 1,000 average houses in a year, or to taking 2,549 cars off the road for a year. 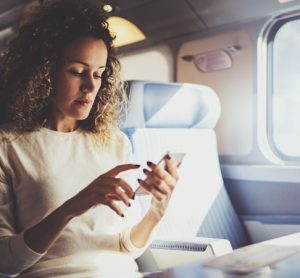 Eurostar will introduce a third daily service from 11 June 2019, in direct response to consumer demand, which will increase capacity on the route to the equivalent of 12 flights per day; further boosting carbon savings. 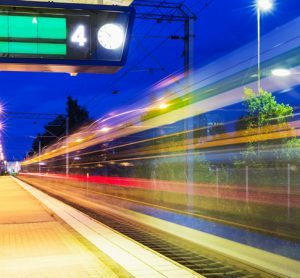 The high-speed rail service has transformed the connection between London and the Netherlands, taking passengers from the heart of London to the centre of Rotterdam in just three hours and one minute, and Amsterdam in three hours and 41 minutes with competitive fares from £35 one way.